Most people do not realize that green tea should only be steeped for 1 to 2 minutes. Steeped means the time the teabag is in the hot water. Also it is a mistake to pour boiling water on the teabag. This scalds the tea and ruins some of the phytochemicals. Instead, pour the boiling water into an empty cup and let it sit for a minute before adding the tea bag(s). Some people use two teabags per cup for a stronger brew. White tea should be steeped from 2 to 15 minutes. Tea contains Epigallocatechin gallate (EGCG) in a greater concentration than any other food. EGCG is a catechin, an antioxidant plant compound. Twenty-five percent of the dry weight of tea is composed of catechins. The most healthful teas are the green and white because they are the least processed. 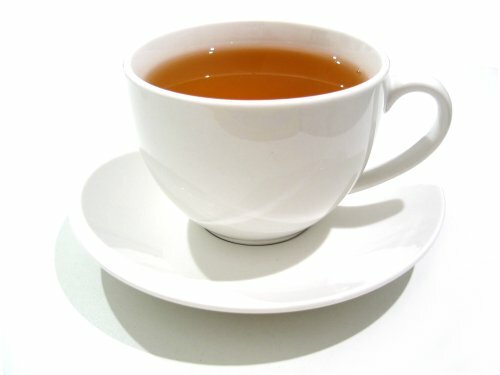 Black tea is the most heavily processed. White tea, on the other hand, is the least processed and reportedly contains more anti-viral and anti-bacterial properties than even green tea. It also contains higher EGCG levels because it is less thoroughly processed.